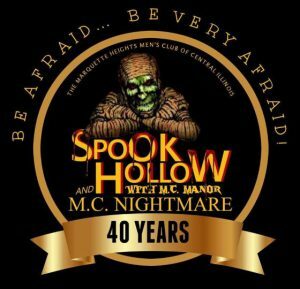 Spook Hollow is a Haunted Attraction located in Marquette Heights, IL. 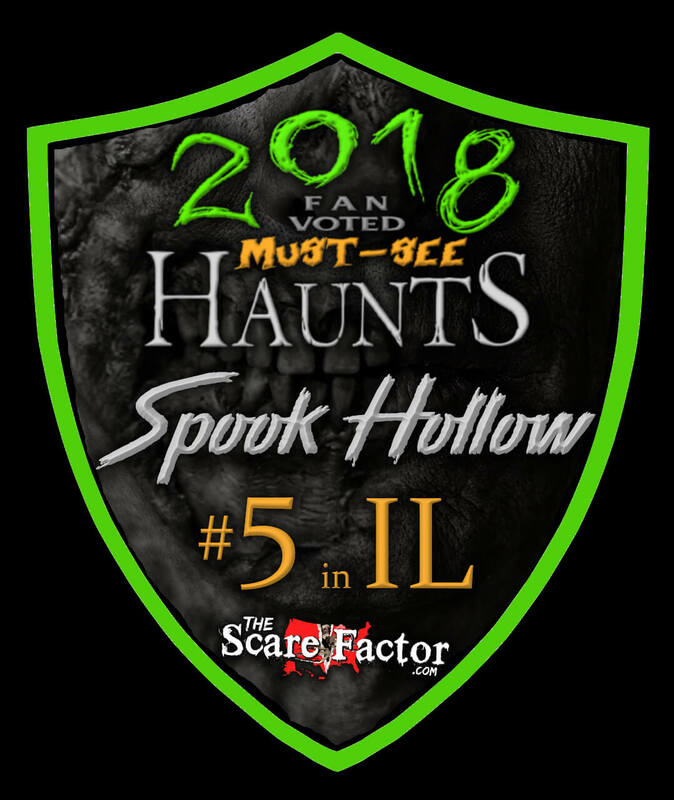 Spook Hollow is open until the last person makes it through! THE BEST “BANG FOR YOUR BUCK” IT IS SOOOO HIGH CLASS FOR AROUND 2000 DOLLARS A SET!! Not worth the wait not worth the money!I will say that all the attractions had very good …show more decorations, but hardly any live actors and the ones they had was not in your face scary, what happened to good ole fashion scares? What happened to the great actors? Most of the haunts had no people and was boring!! 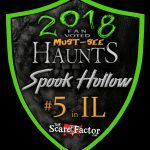 The best haunt in the area by far. There are so many great things to say about this place. Yes the …show more wait was long but well worth it. The old creepy house had my group screaming in fear. The trail is crazy scary too. There is just to much to talk about. If you get the opportunity to check it out you definitely have to.